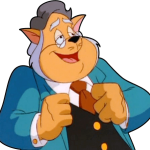 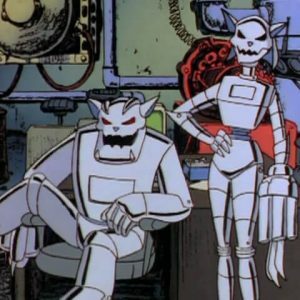 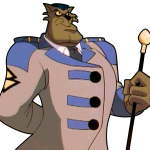 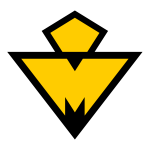 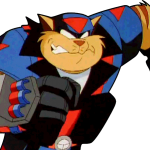 You clowns are screwing up our plan to take over Megakat City! 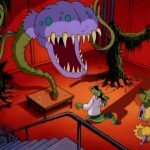 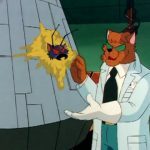 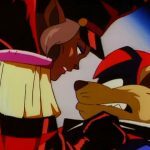 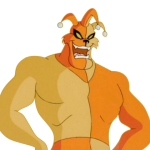 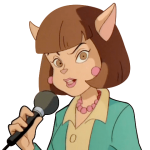 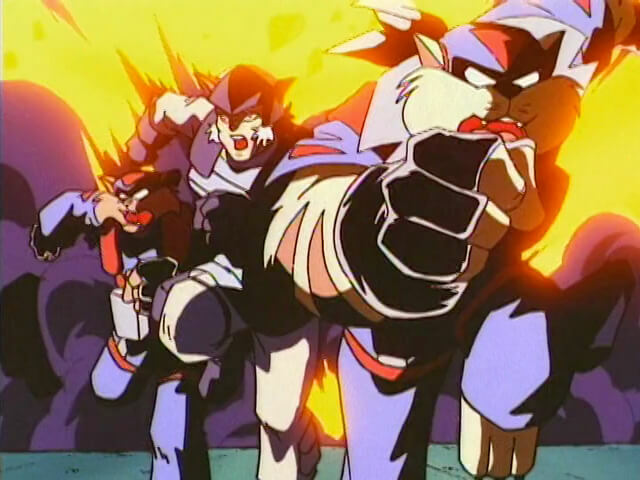 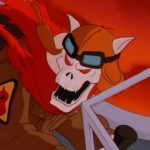 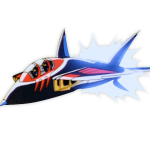 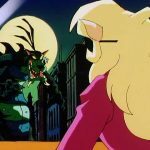 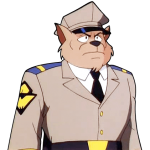 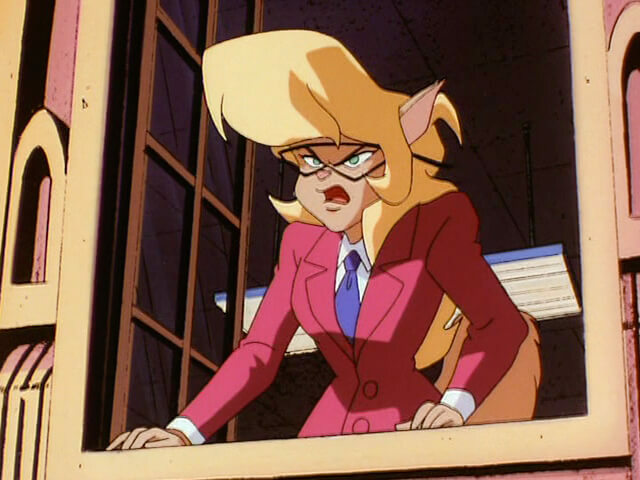 In the alternate dimension the SWAT Kats traveled to, they encountered an evil version of Callie Briggs. 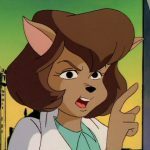 She was secretly helping Dark Kat to try and take over the city. 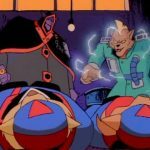 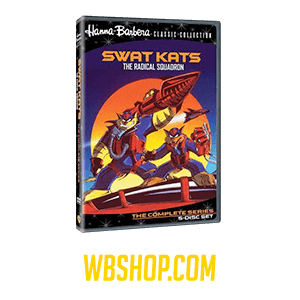 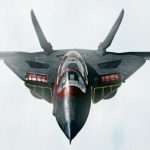 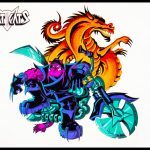 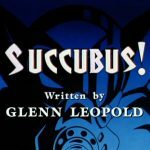 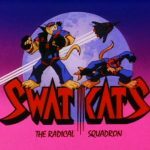 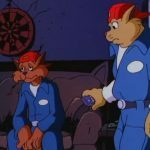 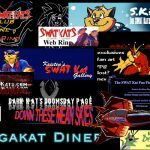 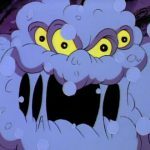 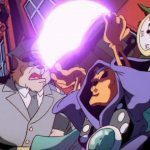 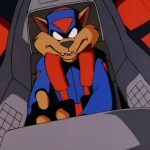 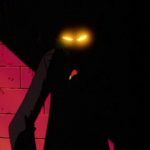 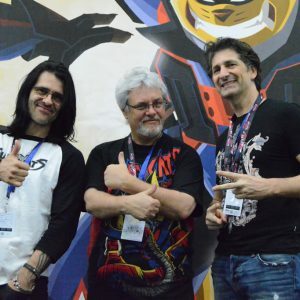 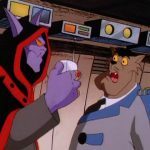 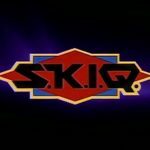 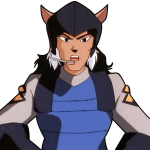 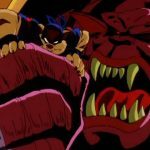 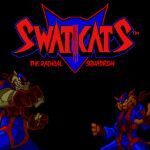 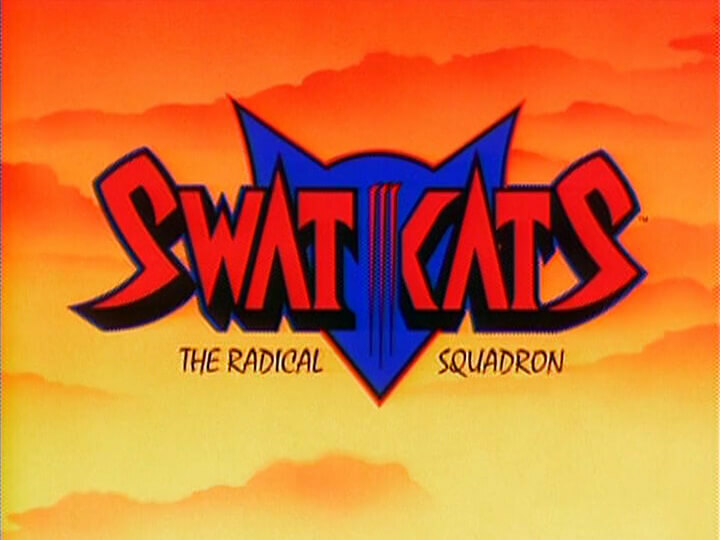 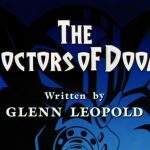 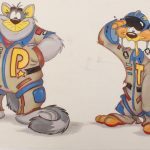 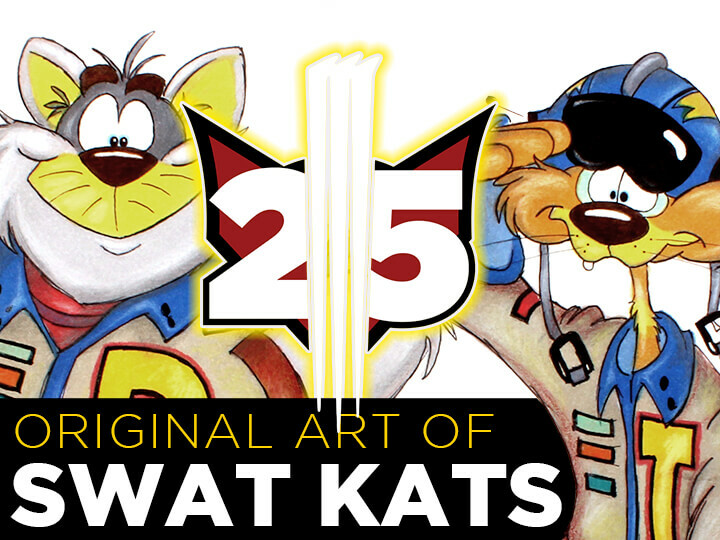 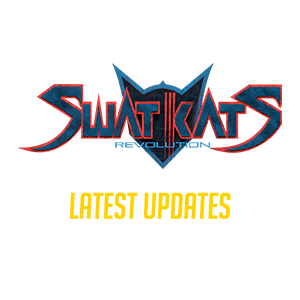  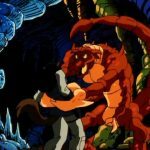 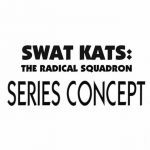 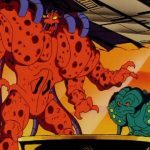 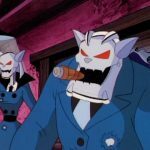 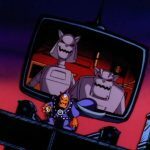 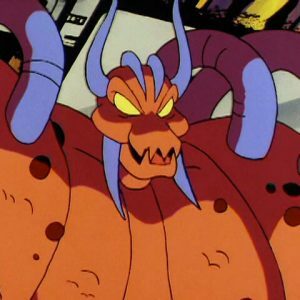 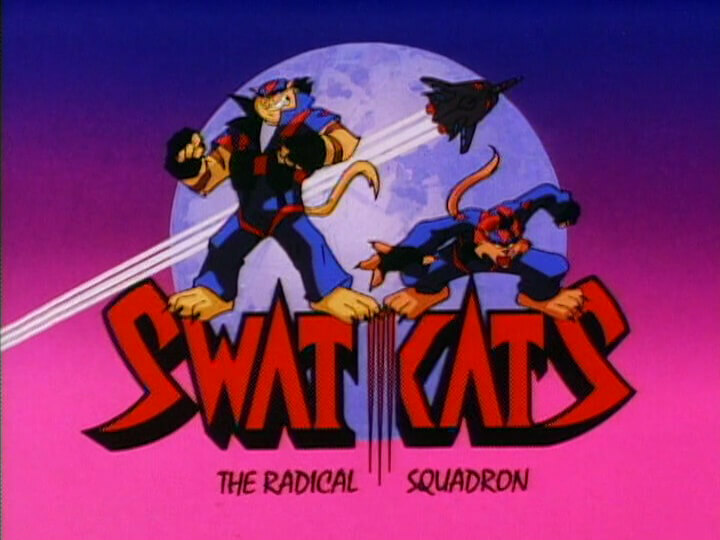 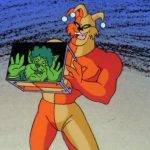 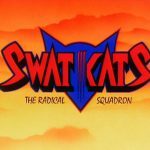 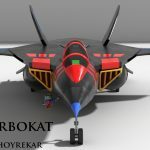 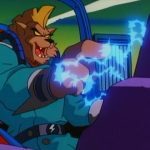 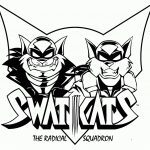 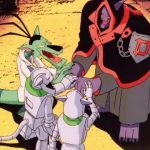 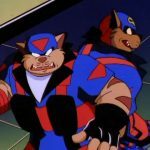 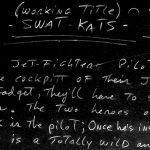 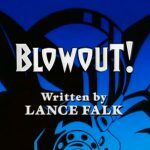 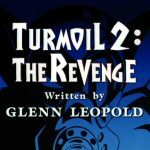 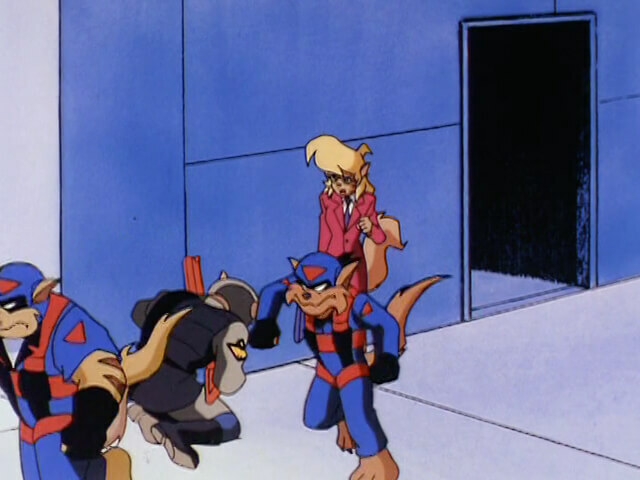 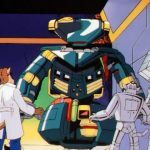 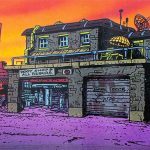 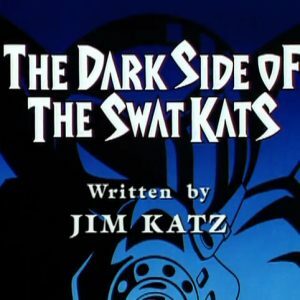 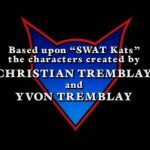 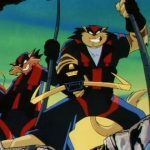 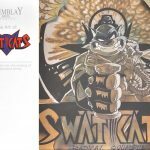 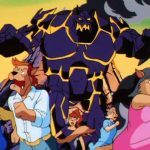 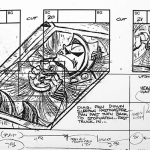 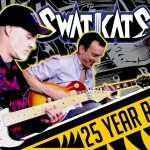 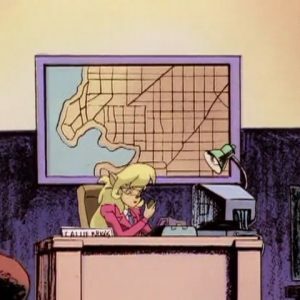 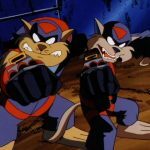 It was she who released the SWAT Kats from the Enforcers’ holding as she thought they were the ones who were helping Dark Kat, unaware that there were two impostors. 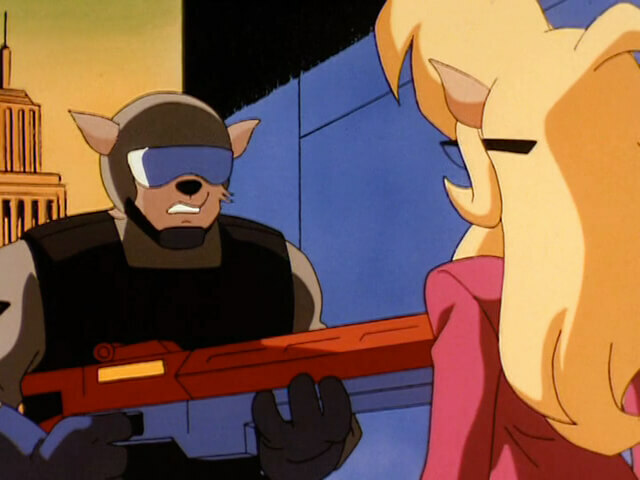 Later she herself was arrested when Dark Kat’s plan failed. 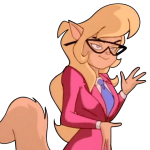 The only notable physical difference between the Dark Side Callie and the regular one is that Dark Side Callie’s glasses are triangular at the lenses.